【Freebies worth HK$1,100】Free shirt and trousers! 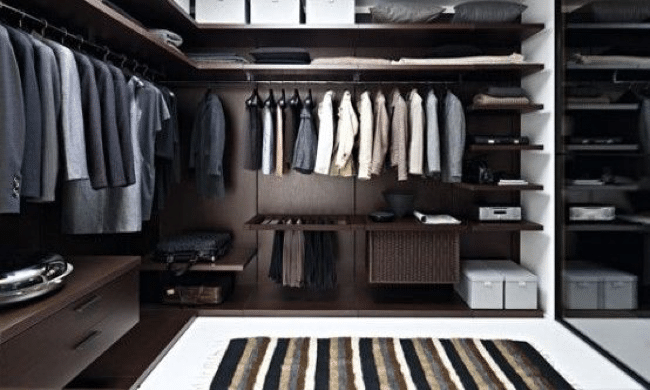 【Freebies worth HK$1,476】Free shirt and trousers! Is there anything more daunting than the thought of having to do your laundry after work? Surely, one can’t wear the same shirt and trousers for five days? Buy Any suit and get a FREE Shirt and FREE Trousers! No worries! Tailor-M is here to bring you good news! 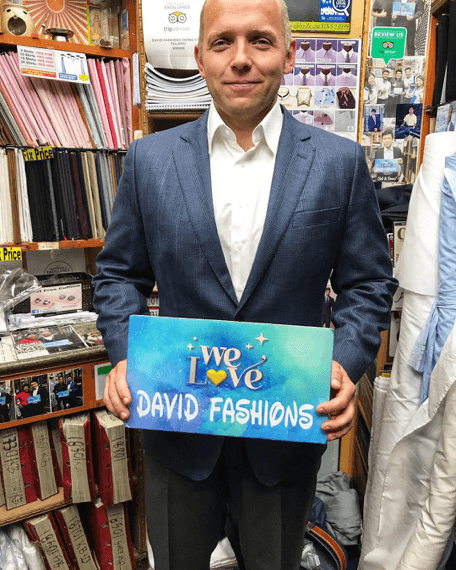 David Fashions, one of the Most Popular tailors on Tailor-M, is launching a new offer. 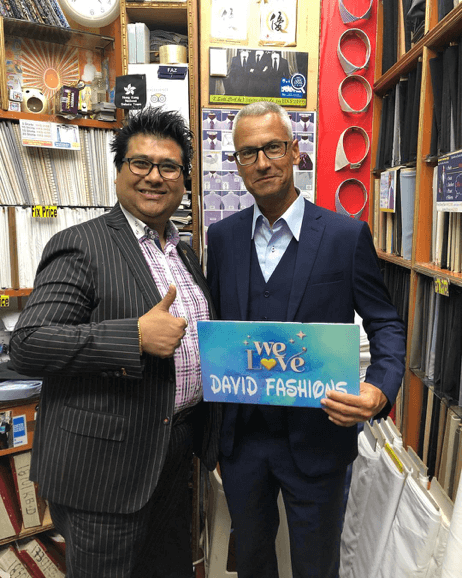 Buy ANY 2-piece bespoke suit at David Fashions, and they will give you one free shirt and one extra pair of free trousers. The FREE shirt is worth HK$488, and the trousers is worth HK$988 respectively. 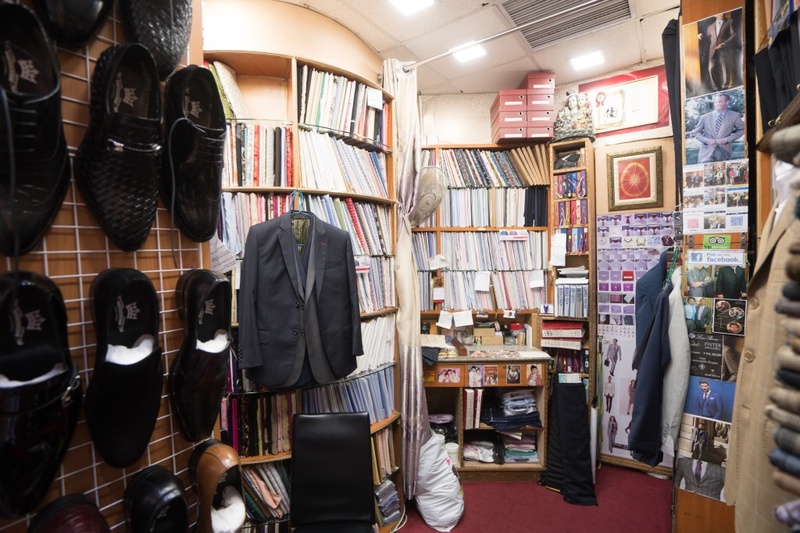 Pay for the price of a 2-piece suit, but you will get 1 suit blazer, 1 shirt, and 2 pairs of suit trousers! 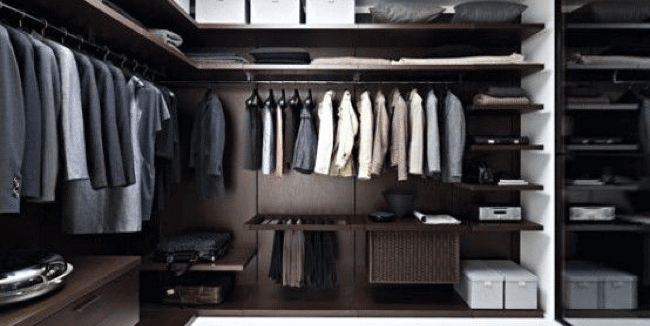 Do I really need an extra shirt and trousers? One who needs to wear a suit to work every day, it will be the best if he has 5 suits. So he is able to rotate into a different suit every day each week. Taking good care and maintenance of the suit, each suit can last for 3-5 years with 120 to 130 “wears”. If you have too few shirts and trousers that are not enough for a week, their durability will be lowered. The less you have means wearing and washing more frequently. Different from the jacket, basically you have to wear the shirt and pants every day, regardless of weather and occasions. 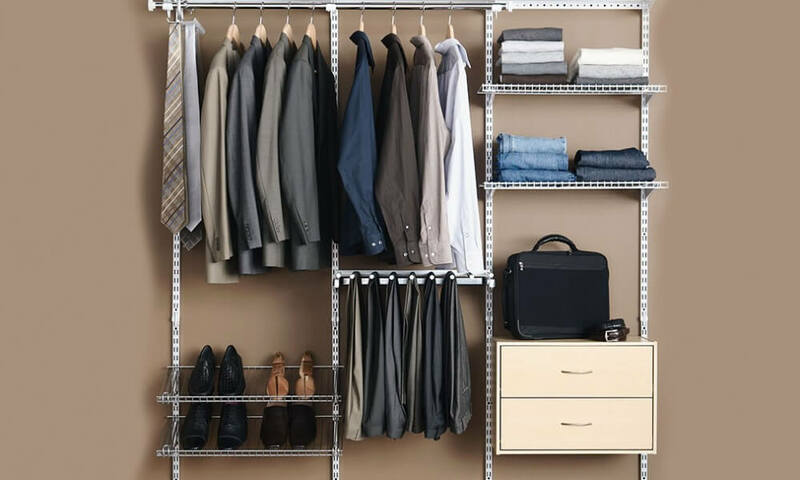 The offer allows you not only purchase well-fitted shirts and trousers, but also help you to refresh your wardrobe. 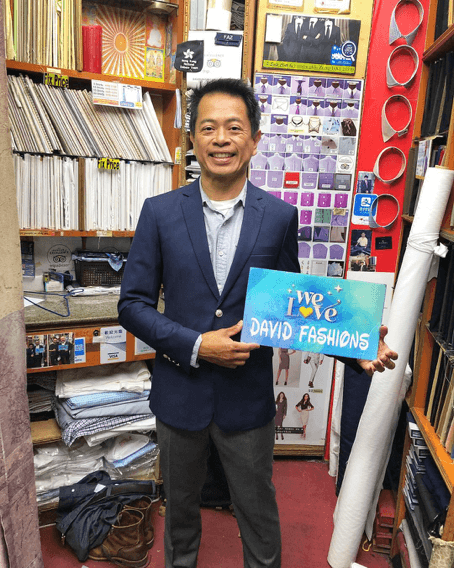 Make an appointment here on Tailor-M and to order a suit from David Fashions, you will get your free shirt and trousers.